What Do Successful Rebranding Strategy Plans Have in Common? Blog / What Do Successful Rebranding Strategies Have in Common? Rebranding, as defined by the Collins English Dictionary, refers to a process that gives an organization or a product a new image, with the aim of making it more popular and successful. This, though, is easier said than done, which makes implementing the right kind of rebranding strategies crucial. However, before a business thinks about going the rebranding way, it is important to determine if it’s required in the first place. 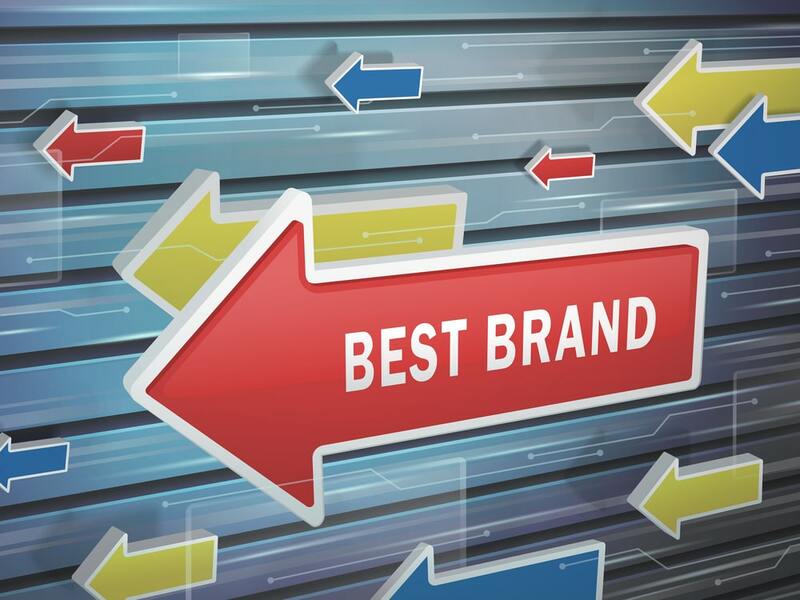 Expert opinion is largely divided when it comes to rebranding objectives. One school of thought believes that rebranding is an integral part of a business’ long term success. 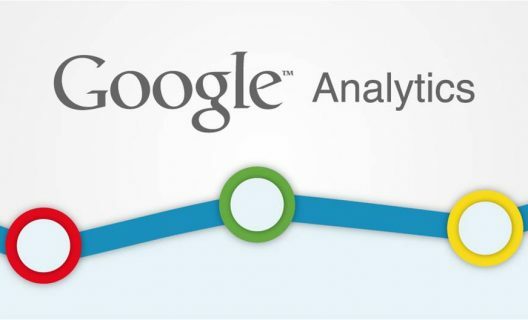 It helps a business keep up with its competition and adapt to its consumers’ever-changingg preferences. However, some others opine that you don’t need to fix something that’s not broken. Typically, businesses go through rebranding in cases of mergers, in case of a product line expansion, in the event of leadership change, to keep up with customers’ evolving needs, to reposition a brand, or to do away with an existing undesired brand image. 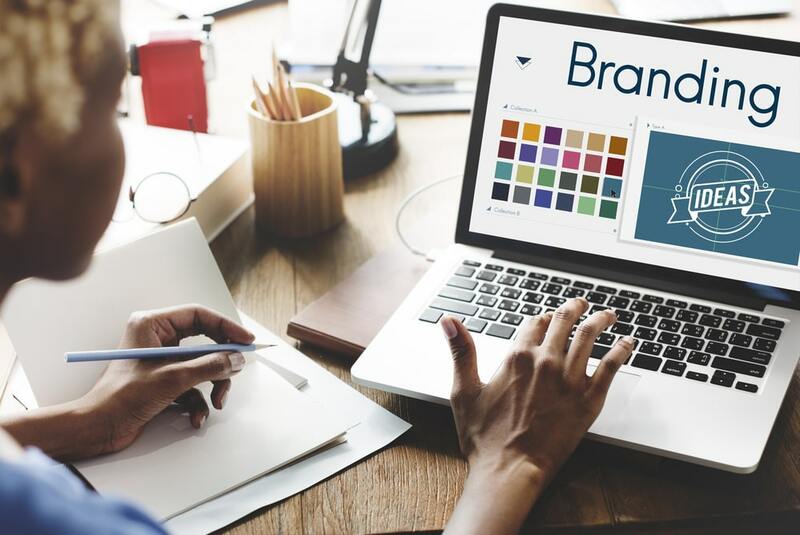 You may apply effective rebranding strategies to new and existing offerings alike, although you need to pay due attention to the intricacies involved. Whether a company opts for a partial or complete rebranding strategy essentially depends on the message it wishes to convey. Before 2010, Old Spice was a brand whose predominant target audience was older men. After going through an identity crisis of sorts, the brand decided to reinvent itself. The new energized campaign relied on humor to communicate not just with men who used their products, but also with women who often made the purchases. In doing so, the brand’s partial rebranding successfully engaged and entertained a new demographic. A partial rebrand, in essence, highlights a new aspect, be it through a changed look or a new offering. Giraffe, a successful restaurant chain in the UK, operated out of more than 50 locations before it decided to go through a complete rebranding exercise. From being a business that dominated the single-cuisine category, it soon adopted a whole new approach, giving its customers the ability to “Taste a Whole New World”. What followed was a completely new verbal and visual identity, with it now offering dishes from various global cuisines. The effort didn’t just resonate with existing customers, but also attracted a new demographic in the form of experience-hungry millennials. What’s Common in Successful Rebranding Strategy Plans? Whether a business chooses to go for a partial rebrand or a complete overhaul, the basic aspects that require attention tend to remain the same. Effective rebranding strategies are ones that follow a step by step approach. If you think your business might benefit by going this way, pay close attention to the rebranding steps discussed below. The ideal starting point is to establish why you wish to rebrand. It might be as simple as a merger of your company with another, or you might want to outgrow an existing image. Some businesses have rebranded with the aim of competing with larger players, whereas some others have done so with the aim of hastened growth. Some of the other common reasons include launching a new offering, legal compulsions, and even having a new business head. 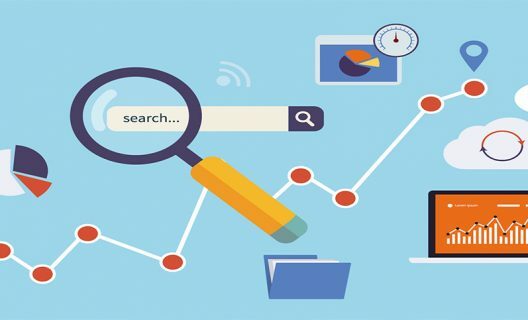 Spend time on carrying out independent researches to determine where your brand currently stands and the direction in which it can move forward. If you plan to take your brand to a new market, make sure your research includes your new target audience. The goal of this rebranding strategy is to get insight into the brand’s existing competencies and perception. Ask customers what attracted them to your brand, what they like about it, why they shifted to your competitors, and the changes they might want to see. Determine how your brand can connect with a newer more modern demographic. Asking the right questions gives you means to pinpoint problems and address them effectively. Besides, the knowledge you gather during research may provide to be valuable during your rebranding exercise. Two rebranding strategy examples that highlight the importance of this aspect come from Coca-Cola and Burberry. When Coca-Cola decided to rebrand in 1985, it changed its main product’s taste and image. With little consumer research backing the move, it backfired and resulted in little more than confusion among its customers. Burberry, on the other hand, went as far as to hire a cultural anthropologist to rediscover the company’s roots. It then highlighted its heritage to appeal to a hip and younger audience. The goals of your rebranding exercise should be clear and not vague. Once you carry out your research, you will know if there’s a problem that needs to be fixed. With the Burberry example, the brand aimed to disassociate from the ‘gangster’ image it had unwittingly acquired, while also hoping create a youthful and modern image. Targeting a younger demographic, the brand turned to Kate Moss as their new face. Soon, other celebrities such as Emma Watson, Cameron Diaz, and Rosie Huntington-Whiteley were seen sporting Burberry. It did not take long for the brand to become one associated with luxury again. For rebranding strategies to work effectively, it is important to have all internal stakeholders onboard. 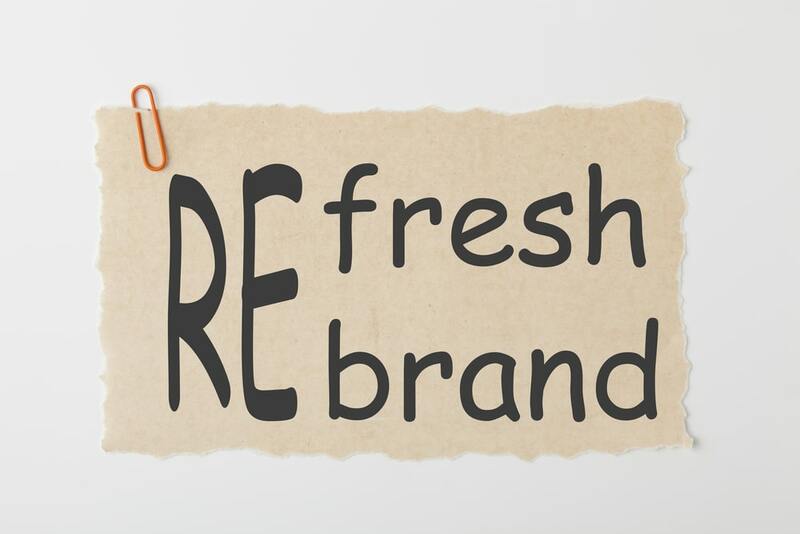 Since your employees are the first point of contact between your brand and its target audience, it is crucial that they realize the importance of the rebranding exercise. One of the aspects that came to the attention of Angela Ahrendts, the CEO of Burberry who led its turnaround, was that the company’s managers did not wear the brand. This was rectified soon enough. What this highlights is that when employees show that they love their brand, others follow suit. 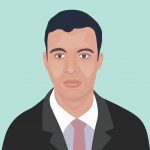 If your rebranding strategy revolves around repairing a reputation for poor customer service, it is important that your employees receive suitable training and access to required resources. In such a scenario, the rebranding exercise should begin internally first. Determining your market position gives you an indication of where your brand stands in the market vis-à-vis its competition. For instance, does your brand focus on providing low cost services or does it lead through innovation? Your brand’s positioning should ideally strike a balance between its existing form and what it wants to become. When putting the message across to your target audience, make sure it maintains consistency with the overall image of your brand. You also need to ensure that you can support your positioning; failing which the branding efforts you put in might appear to be hollow. If you are looking at rebranding your brand visually, this is the stage when you address aspects such as logo, name, colors, and tagline. With the right kind of rebranding marketing, you can ensure that there is consistent implementation of all these aspects across different mediums and channels. Bear in mind that there is more to your brand than its name or logo –visibility and reputation play very important roles. You brand identity, in a way, offers a sneak peek into your business. If your business does not have a website yet, it is about time that you think about getting one. 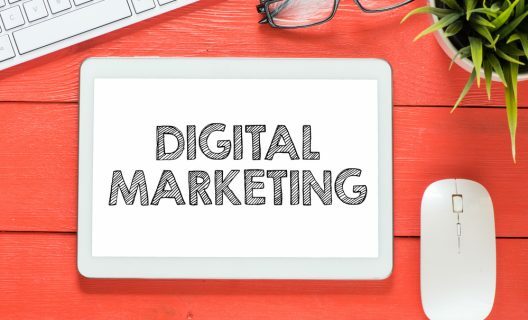 In this highly digitized age, your website serves as the top communication and business development tool, giving your brand easy means to tell its customers compelling stories. Your website, in all likelihood, is the first place a probable customer comes to learn more about its offerings. While there is no one-size-fits-all rebranding strategy template, every expert in this realm will agree that having a good website and a visible online presence is all too important. Your website, along with social media platforms, work as vital tools in forwarding your brand positioning efforts. By the time you are down to this stage, you will need to start developing new rebranding marketing material that will help put forth your brand and its messages. Some of the tools you may end up using to communicate your band’s message include proposals, one-sheet fillers, brochures, pitch decks, and even booths at trade shows. No matter which tool you use, you need to ensure that it fits into your overall rebranding strategy. The penultimate stage of your rebranding strategy involves formulating a plan that works in promoting and strengthening your brand. If you belong to the services industry, it is important that you launch internally first because your employees are the face of your offerings. Other than communicating your brand’s name, you also need to promote its expertise, reputation, and brand positioning. The last step in your rebranding strategy is to build trust for your newly developed brand or product. Build familiarity between your brand’s new personality and its target audience by remaining consistent in your efforts. This, in turn, helps build trust around your brand. If you have revised a logo and opted for a new name, make sure you remove traces of the old one from all forms of media as soon as possible. Formulate easy-to-follow guidelines for your staff to implement. Build awareness about the change by using the new name or logo in all forms of communication. You can turn to native marketing and content marketing to build familiarity and trust between your brand’s new image and its target audience. However, maintain consistency with your new image, and refrain from switching to the old one at all costs. Here are examples of rebranding strategies that had the desired effect. Lego, a Danish toy manufacturer, was near bankruptcy in 2004.From then, Jorgen VigKnudstorp, the company’s CEO, took it from strength to strength, making it the world’s most powerful brand, ahead of Ferrari, in 2015. The main aim of Lego’s rebranding exercise was to highlight that its popular building blocks were simply a starting point. The efforts resulted in Lego-based movies, computer games, and theme parks, all catering to a rather diverse demographic. Kids, teenagers, and adults could enter the Lego world without even touching a brick. Niels B. Christiansen, the company’s existing CEO, comes with a background in technology, and aims to keep the company’s upward trajectory going by staying on top of the digital curve. In the early 2000s, Burberry appeared to be well on its way out of the luxury label market. The brand that was once regarded as chic and up market had become associated with a sub-culture that, according to the Financial Times, was “prone to drinking and anti-social behavior.” This was nowhere near the image the brand was hoping to portray. In 2006, after the appointment of Angela Ahrendts as CEO, the brand was quick to acknowledge and address the image problem that it was going through. Ahrendts believed that a major turnabout could come through the right influencers. Soon enough, popular public faces who were chosen carefully worked in giving the brand positive publicity. Some on the list included Kate Moss, Emma Watson, Romeo Beckham, and Eddie Redmayne. Its rebranding strategy appeared to have the desired effect, given that public perception about the brand did not take long to change. While the old saying that talks about not fixing something that is not broken holds true in most cases, rebranding, when done right, can help propel a brand to another level. However, a rebranding strategy that works well for one business might not necessarily work for another. This is because aspects such as reasons, goals, and target audiences tend to vary. Make sure you take your customers’ perspective into account, failing which your efforts might end up falling flat. Any attempt to promote a business in a new way requires the right kind of branding. You also need to prepare a budget to cover costs toward communications, promotion, and advertising. If you wish to rebrand your business, what’s also important is that you choose a trustworthy and reliable partner who can help further your efforts.